Whether you are advancing your printing career or running your own business, to get ahead you MUST surround yourself with excellent people. In doing so, you set the bar high for those whose advice you take, and you cut through the cacophony of talking heads out there. 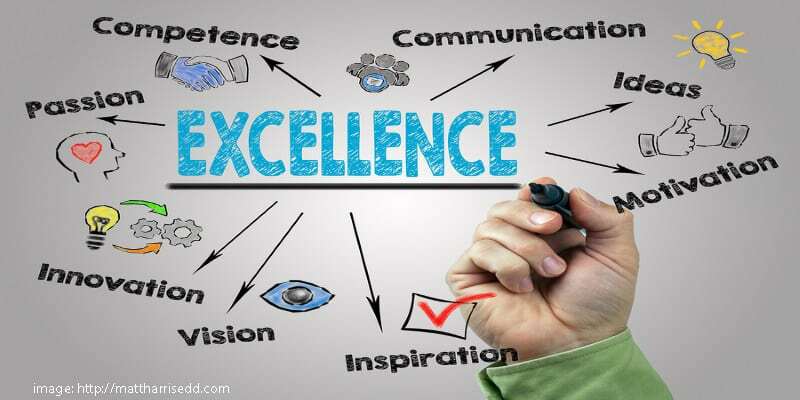 What do I mean by excellence? Read on! 1. SEEK OUT THOSE WHO WANT THE BEST FOR YOU. The world is so noisy, and there’s so much information, especially about business. A lot of the people making that noise either (1) don’t have the experience you seek but are babbling about it anyway, or (2) have the credentials to speak authoritatively, yet are letting special interests dictate their topic and angle. For that reason, I regularly clean out my email inbox and sweep books off my business bookshelf. To be a “keeper,” the email newsletter, podcast, book or magazine must be geared to improving ME and not pushing someone else’s agenda. Otherwise, delete! We have all listened to podcasts where the host is spewing hyperbole to get traffic to their website or to pander to an affiliate who is going to give them a cut of the profits. At first, you may think, “I can look past the special interests and just extract the beef of the message.” No, the beef is that person’s profit motive, and you’re lucky to come away with some crumbs. Please, sir, may I have some…NOT! Now that we’ve determined that you should be listening to people who want the best for you, let’s talk about the caliber of information you ingest. 2. TO BE AN A+ BUSINESS PERSON, LISTEN TO A+ PEOPLE. Many business authors spew out books and content as fast as they can because they have an online audience ready to buy every new edition that’s pushed to them. Sure, the first book may have been great, but the second, third, eighth, tenth are as light as air-popped popcorn. However, we have space in our business life for a FEW well-chosen experts. To get the most out of their expertise, you need to understand their body of work. A true expert for YOU is someone who is suited to your style, ethics, personality, and level of professionalism. When you choose wisely, the experts you choose will have a philosophy or approach you can gain insight from. People in the printing industry know Frank Romano from his teaching, lecturing, presentations, books, magazine columns, industry research and treatises, and his lifelong commitment to improving the industry. He is Professor Emeritus at Rochester Institute of Technology and has an endless list of printing industry credentials. Frank Romano is an A+ person. Whatever he produces, if I can get my hands on it or listen to it, I do. He came to Portland, Oregon, many years ago and spoke to a professional group of document managers. At the time, I was publishing a magazine for the printing industry in 14 western states — so I was fairly well known in the region. I figured I would know everyone at the conference. I knew a few of my friends who are document management journalists, but I only knew a few managers who ran the high volume, transactional in-plant printing operations in the Portland area. Here was an entire sector of the printing industry that operated parallel to the commercial print industry, with its own production level inkjet equipment, its own page description language, and its own set of production challenges. And here was A+ Frank Romano, THE honored expert for the event. He was helping these managers do a better job and advance their sector of the industry both technologically and professionally. 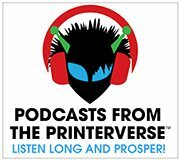 Recently, Frank Romano was a guest on PODCASTS FROM THE PRINTERVERSE. 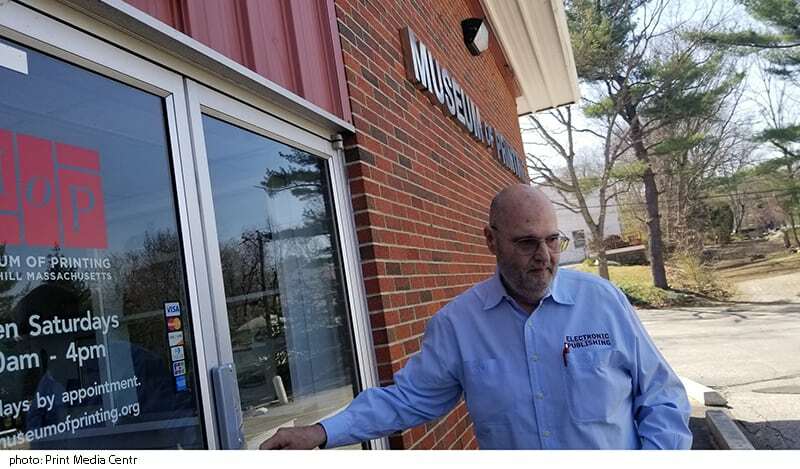 Podcast host Deborah Corn of Print Media Centr had spent a few days with Frank at the HOW Design Live conference and jaunting around Haverhill, Massachusetts, visiting The Museum of Printing, where Frank is the president. As you’ll hear, when Deborah interviews Frank for the podcast, her respect for this industry leader is so apparent. I recommend listening to this podcast because Frank — being A+ Frank — leaves you a better person for having spent time with him. 3. BE INSPIRED BY THE PEOPLE YOU READ AND LISTEN TO. We have to learn new things to stay ahead, so why not enjoy the experience? If you’re taking precious time in your day, let’s get excited to try something new! My friend and fellow PMC contributor Kelly Mallozzi says it well in this post about Gretchen Rubin’s book The Happiness Project. On Kelly’s recommendation, I checked the book out of the library. That inspiring experience put me on the path of researching employee satisfaction and the internal culture of printing companies. That in turn led me to write about the topic of workplace excellence for a printing association magazine. Inspiring! Aim high, my friends, surround yourself with excellent people, and strive to be the best you can be! P.S. Feel free to leave a comment about the people who inspire you. 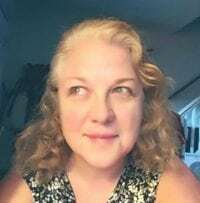 If you’d like to connect on LinkedIn, I would love that. Please read my other Print Media Centr posts, especially those on how to get ahead in your career in the printing industry. Thanks!